Teaching Quote for the Week! While we’ve been going through our series in Romans, Gary challenged us this week to be aware of the Holy Spirit and how He speaks to us on a daily basis. 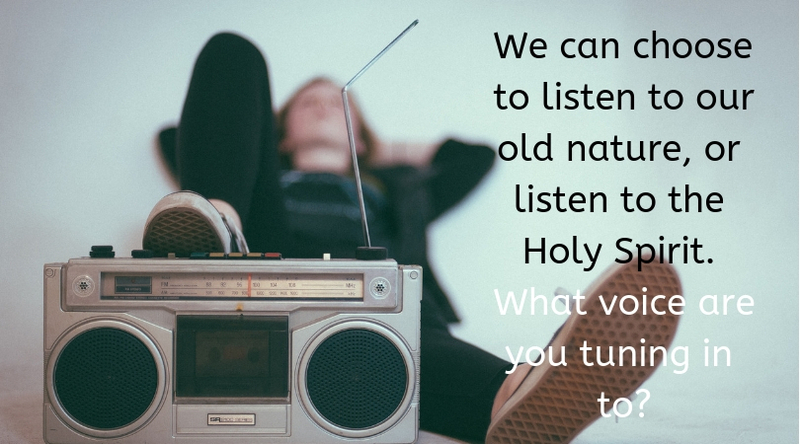 Are you tuning in to the voice of the God? Or are you listening to your own thoughts and desires?